Beautiful level lot located on Northwood Beach Estates. 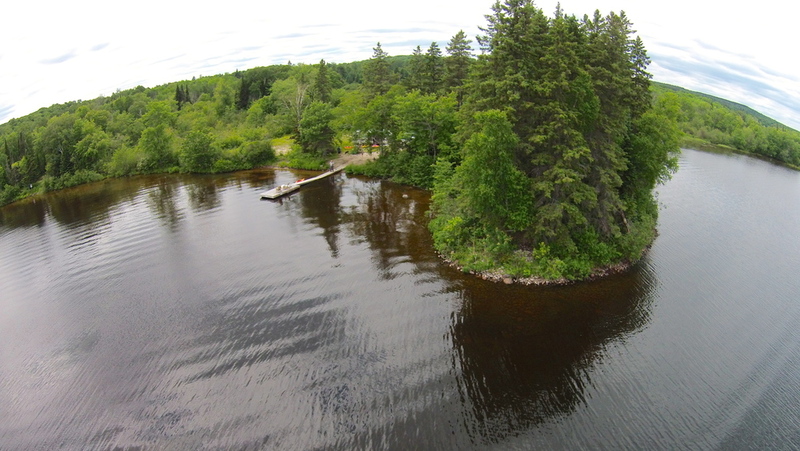 Private setting with over 3 acres and over 420 feet of frontage on pristine Doe Lake. A mix of sandy shoreline and natural beach to create the perfect waterfront balance, as well as scenic lake views and South East exposure. Enjoy the added benefit of the driveway installed and cleared area already at the lakeside. Preferred builders available for home/cottage layout and ideas as well as 2% vendor financing available to make your dream retreat possible. Priced well for the large lake and within the community of Northwood Beach Estates. HST in addition to the purchase price.